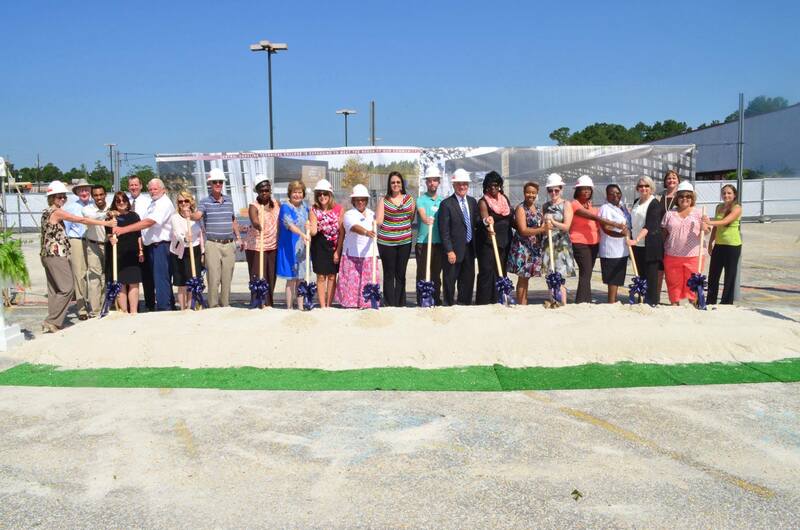 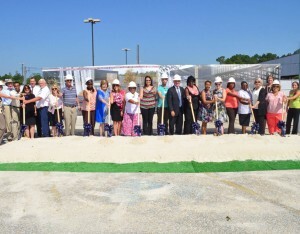 Central Carolina Technical College breaks ground on Advanced Manufacturing Technology Training Center - Rodgers Builders, Inc.
Rodgers joined Central Carolina Technical College June 19 for the Advanced Manufacturing Technology Training Center groundbreaking ceremony in Sumter, South Carolina. 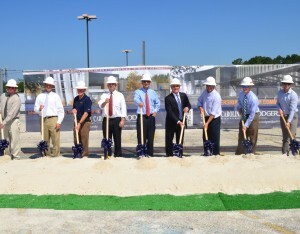 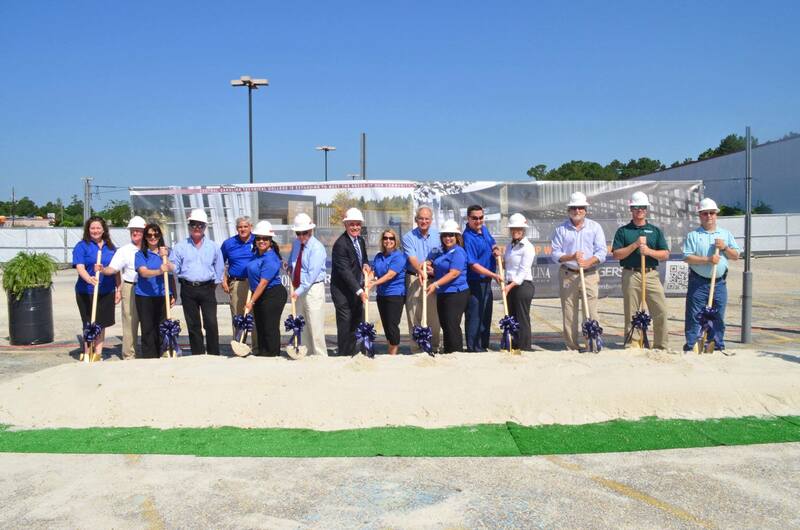 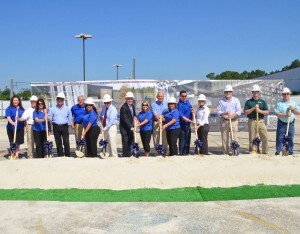 Previously a Walmart, the 104,000-square-foot facility will be a state-of-the-art industrial training center for applicants and employees of Continental Tire the Americas in association with readySC (a division of the SC Technical College System). 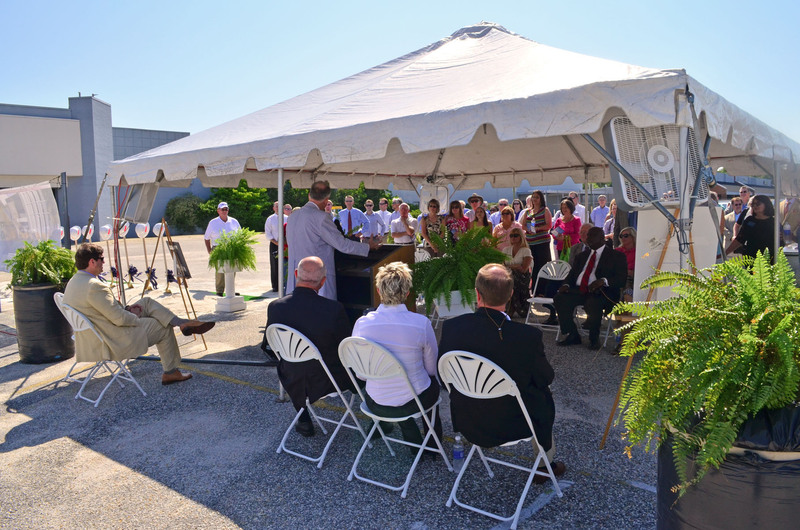 The College will relocate and expand several programs to the new facility, including Mechatronics, Machine Tool/CNC, and Engineering Graphics Technology. 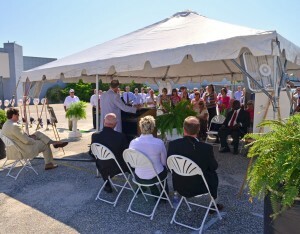 In addition, the Center will provide training space for other existing and future industries in Sumter County. 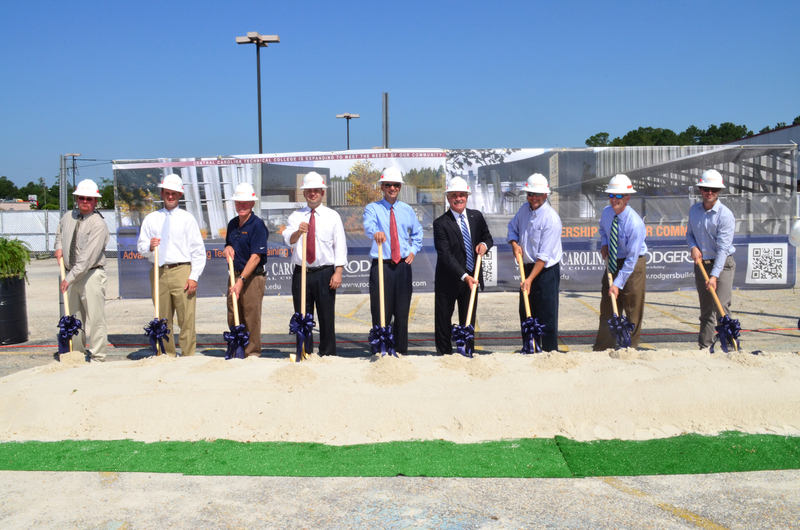 The project is expected to be complete in May of 2015.